What are the benefits of anti-aging supplements? 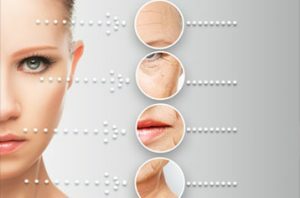 These kinds of supplements are beneficial to the body because they delay the onset of the visible signs of aging. Antioxidants fight free radicals that can cause serious diseases, like cancer. As such, they have anti-aging properties, too. Vitamins A, C, E, and the mineral selenium are good antioxidants. Contact us today to order vitamins and supplements with anti-aging and antioxidant properties.